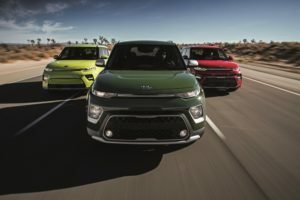 The next-generation 2020 Kia Soul announced late last year uses hot-stamped steel on 12.5 percent of its body, up from just 2.4 percent on the 2019 Soul. 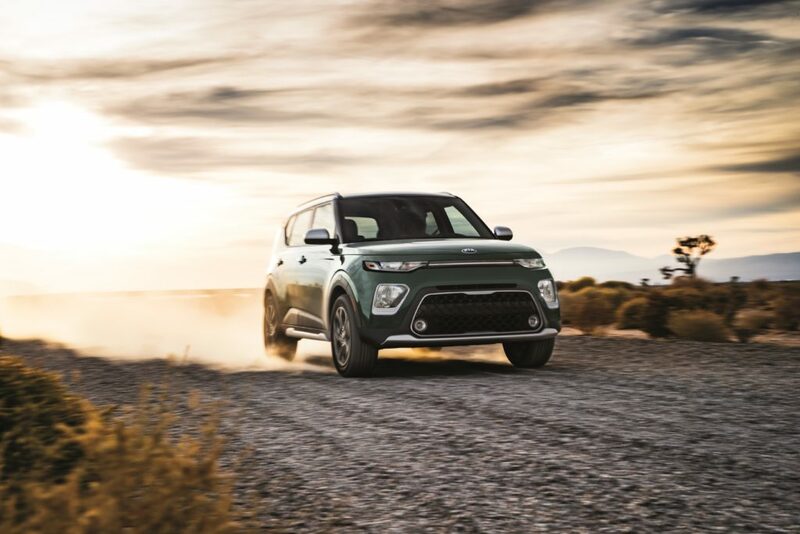 More than half the body — 51.6 percent — is advanced high-strength steel, an increase from 44 percent on the old Soul, a Kia spokesman also reported in December. These factors suggest the 2020 version of the popular vehicle — it sold 104,709 last year, according to Kia Motors America — will have more components with restrictions upon their repair. Higher-strength steels often carry rules against heat, sectioning or even repairs in general given their metallurgy and role in crash energy management. Higher-strength steels also allow OEMs to retain strength while reducing mass, and the 2020 Soul is lighter than the 2019 edition. The curb weight on an 2020 Soul LX manual transmission is 2,802 pounds, while an LX with “Intelligent Variable Transmission” weighs 2,844 pounds. A base manual-transmission 2019 Soul weighs 2,884 pounds, and an automatic 2019 Soul registers 2,942 pounds. 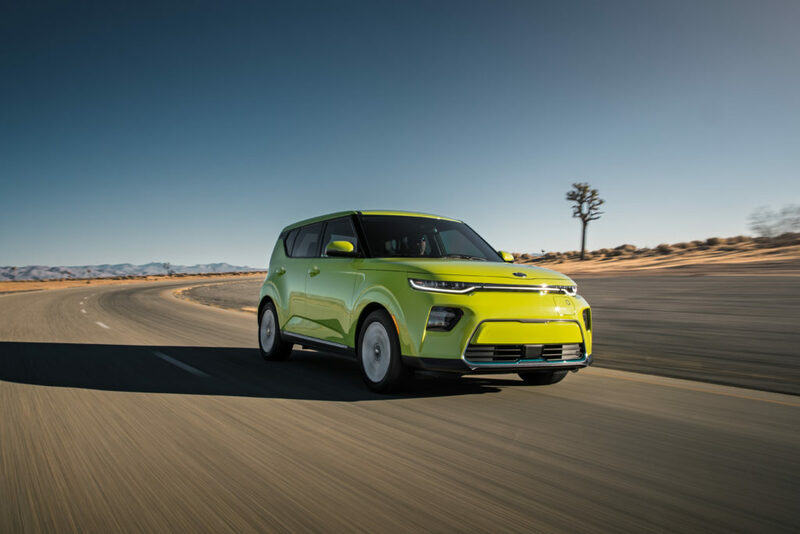 However, Kia said the 2020 Soul overall is longer and has a larger wheelbase than the older version, though it’s a half-inch shorter. Kia wrote in the news release that the 2020 Soul used a new platform, but it didn’t elaborate further on which, if any, other Kias shared that architecture. Kia national product communications manager James Hope wrote in a December 2018 email the 2020 Soul has a “mean strength of 66.2 kgf/mm2 , compared to 49.0 kgf/mm2.” (Minor formatting edits.) That works out to 649.2 megapascals, up from 480 MPa. Hope wasn’t sure if the vehicle used any aluminum or magnesium. • A head-up display is standard on the GT-Line 1.6T, according to a Kia feature list. (The news release describes the feature as “available” but doesn’t list models.) It’s unclear if it’s projected upon the windshield. 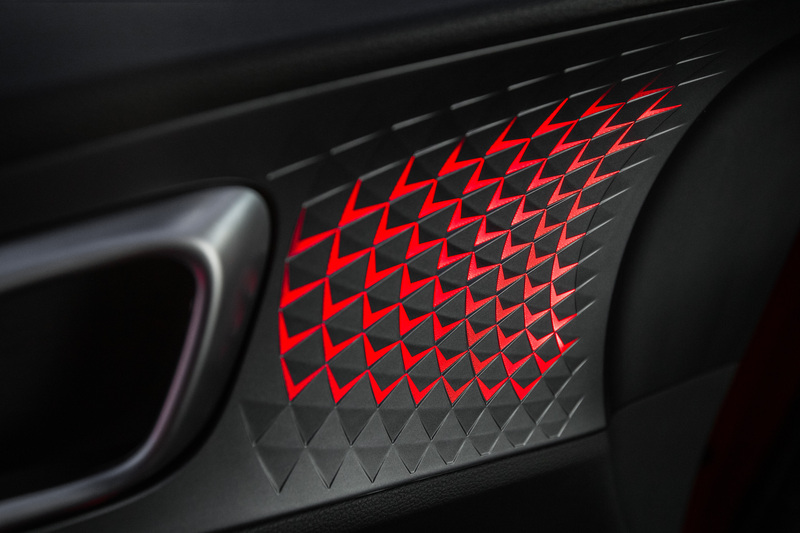 • The C-pillar has a “Soul” graphic. • Optional “sound mood lighting emits soft light from the center door panels and a unique 3D pattern surface on the upper door panels, with the ability to synchronize to the beat of the music playing through the Soul’s audio system,” according to Kia. This could make disassembling and reassembling doors interesting. • The door panels are “sculpted,” increasing the size of the opening. • Advanced driver assistance systems aren’t available on the LX base trim, but they begin to grow standard soon after. The second-lowest X-Line trim has lane-keeping, blind-spot warnings and rear cross-traffic warnings standard. The S, EX and EX Designer trims add forward collision avoidance (which appears to include autobraking), lane change assist, and driver attention warnings standard. The GT-Line 2.0L makes some of these features optional, while the GT-Line 1.6T makes all of them standard but upgrades the collision warning to included pedestrian detection and adds adaptive cruise control. • Kia indicated the new platform upgraded the suspension. “Engineers designed suspension geometry to help quell noise, vibration and harshness while also improving handling and comfort in a variety of conditions,” the OEM wrote. This means customers might be more likely to notice errors if you fail to restore the vehicle correctly. This included different front and rear bumper fascias, a “(s)olid front grille insert with charging door conveniently located on driver’s side,” LED headlights and different fog lamps, and an independent rear suspension. Of course, while the overall architecture is the same, the demands of an electric vehicle could still require some changes to the body and exterior construction. (We didn’t discuss the Soul EV with Kia, only the regular Soul, so unfortunately we can’t provide any details for now on this front.) Obviously, check those repair procedures. A bunch of ADAS comes standard, and other ADAS features are available on the electric vehicle too. Kia also says the Soul EV will come with UVO telematics able to notify emergency services if a panic alarm activates; it’ll be interesting to see if this would expand to Kia-certified shops as well.